Australian technology company Nanollose, headed up by former Gap Inc clothing boss Alfie Germano, is producing what it claims is the world’s first plant-free fibre, offering a sustainable alternative to commonly used fibres such as cotton for the textile industry. The company is developing a technology that uses biomass from waste products such as beer, wine and liquid food, to extract cellulose fibres – one of the main ingredients in fashion and textile production. The process, Nanollose says, requires very little land, water or energy. A production cycle is just 18 days, compared to the eight months seen in the cotton industry. Germano says the company will first target the $500bn global textile industry, given the increasing urgency from brands, retailers and manufacturers to seek and cultivate alternative sustainable fibre resources. 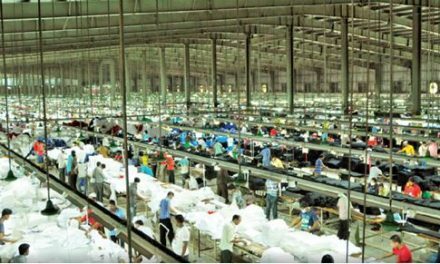 “Progressive brands and companies are starting to facilitate this new shift by involving themselves deeper in the supply chain and searching for feasible, sustainable long-term alternatives. 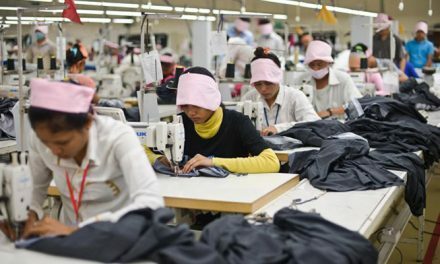 This urgency for cleaner alternatives recently saw Swedish retailer Hennes&Mauritz (H&M) release a sustainability report in April, highlighting its commitment to use 100 per cent sustainably sourced materials by 2030. As part of that plan, the retailer’s Indonesian arm has partnered with Danone, bottled water brand Aqua, and one of its most sustainable suppliers, to turn plastic waste into clothes.